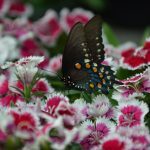 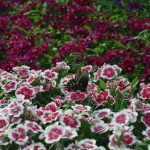 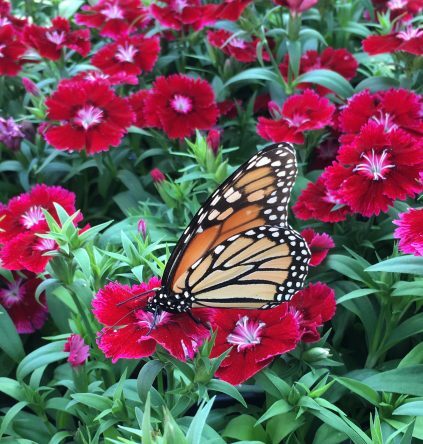 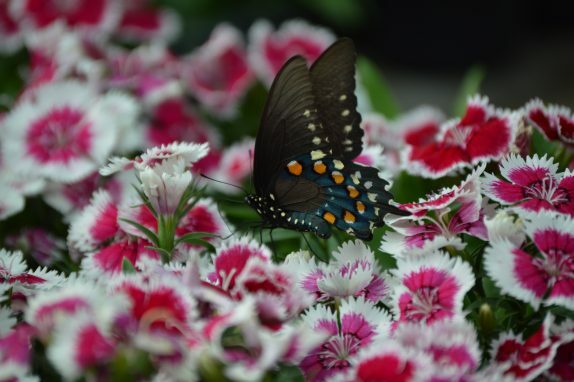 Dianthus are a durable plant for cool weather for Spring and Fall planting. 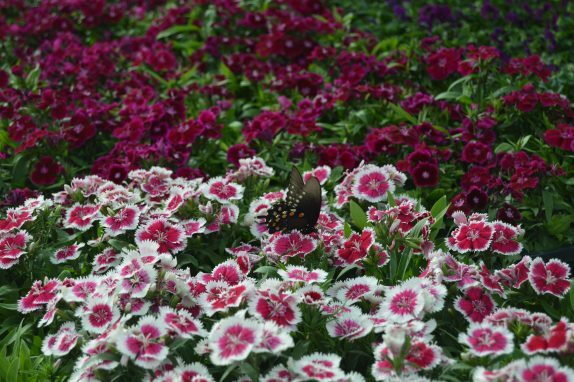 Dianthus will often come back in a garden for a few years. 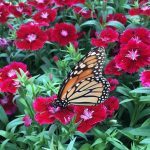 Blooms in the summer are sometimes sparse, but deadheading will produce strong flowers the next season.